The Pupil Premium was introduced by the government to raise achievement and well being of pupils who are in receipt of free school meals, looked after children and those whose parents are currently serving in the armed forces. Currently, the school receives additional funding for those pupils who are eligible for Pupil Premium (£1320 per child). 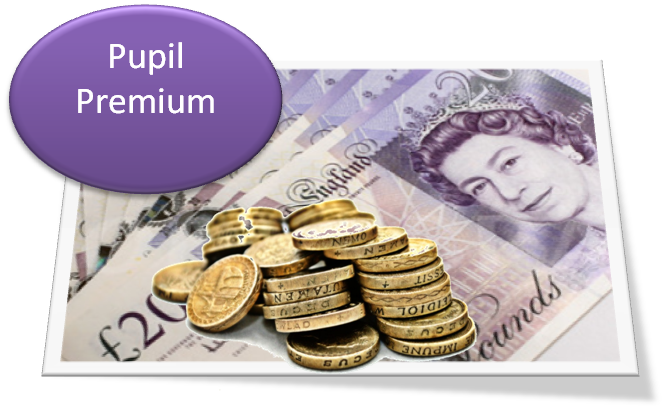 Information relating to Pupil Premium expenditure and impact can be found below.